PRESTIGE in the digital media world – on screens, scales displays, kiosks, and mobile devices. Here are a few examples of using digital signage solutions with our PRESTIGEenterprise software. Satisfied customers are our top priority. Offer posters that contain item data, such as price and product descriptions, can be created automatically through interfaces to merchandise management and other database systems. This saves time and minimizes content errors. At the same time digital media hold great potential for new possibilities of modern customer approach. 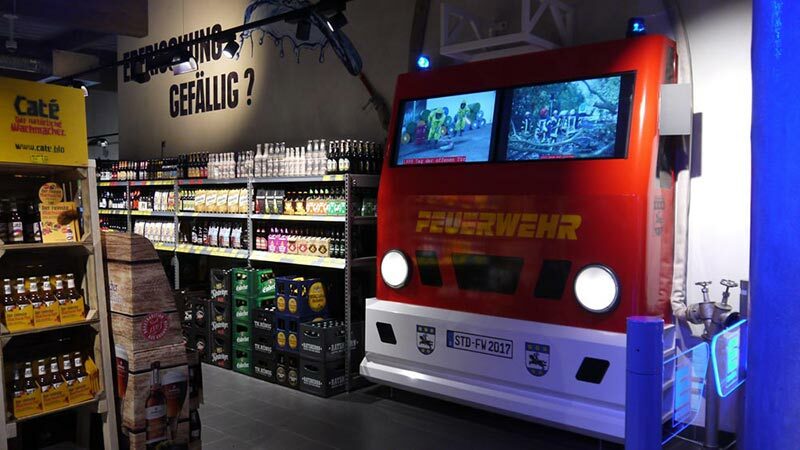 Digital shelves and consultants, emotional presentation of merchandise via video as well as informative touch systems promote the interaction with the customer and incidentally pay attention to the image. The digital signage system PRESTIGEenterprise enables you to enter the digital world. Imagine you have 100 branches with a total of 800 displays, scales, cash registers and printers. You are located in the headquarters of a trading company and plan the price and advertising communication for all markets. 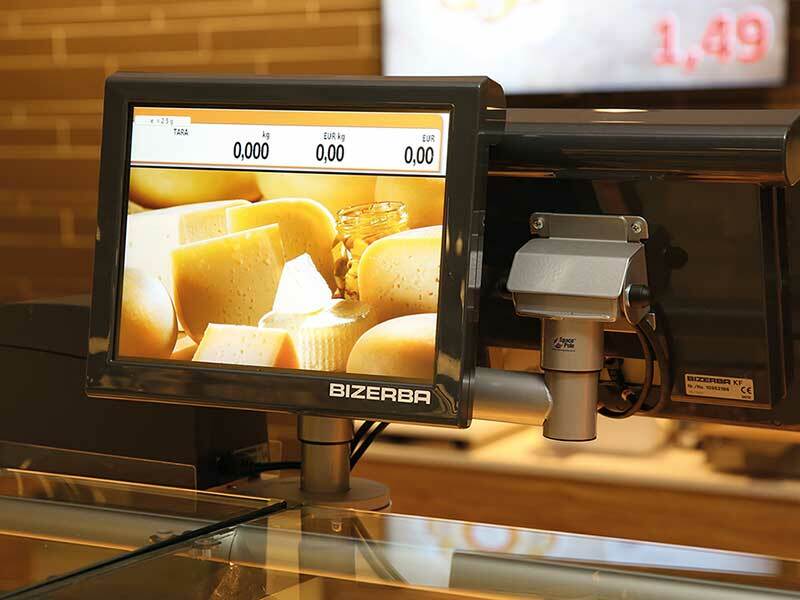 Your POS advertising should be supported by modern digital signage advertising, especially important to you is compliance with the corporate design. Sounds like a real challenge? This process is child’s play with the digital signage software PRESTIGEenterprise. Sales promotion: Moving pictures are real eye-catchers and thus achieve a high advertising impact on the customer. 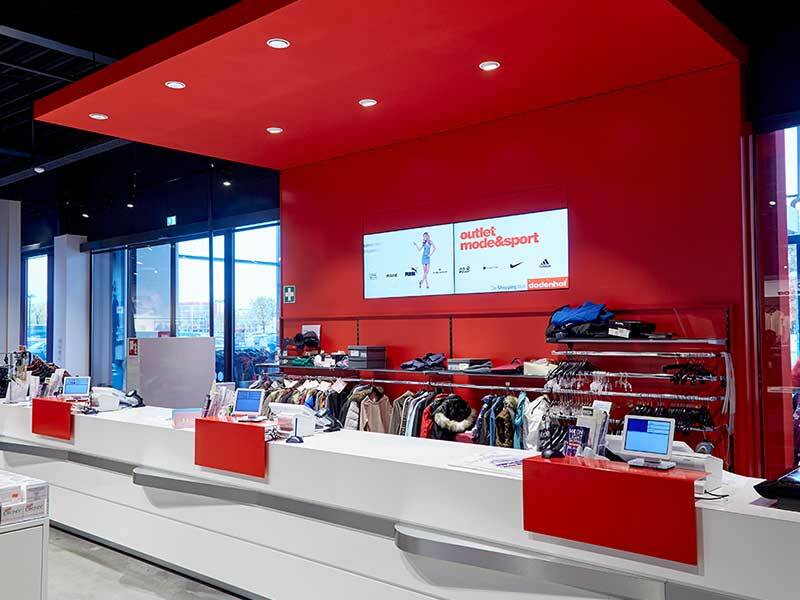 Advice: Simply inform only on the large format screen, or interactively advise on touch terminals or scales, digital signage solutions support your sales staff in many ways. Timeliness: Always up to date! The modular structure of PRESTIGEenterprise enables you to change program content easily and quickly. Flexibility: You can plan your advertising centrally and add additional content locally, such as the local city festival or local weather. 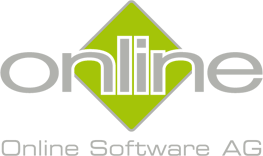 If you have any questions about the possible applications in your company, we would be pleased to advise you on our free infoline: +49 800/000 99 88. The intuitive system PRESTIGEenterprise facilitates competent management of your multichannel marketing. With control via template management, secure consistent appearance in the most remote store also. You can create user roles, establish various security levels and in this manner give your market managers regional flexibility. Employee training is uncomplicated and quickly completed due to intuitive handling. Select from extensive, individual design possibilities and experience how simple it is to implement your corporate design for consistent signage. 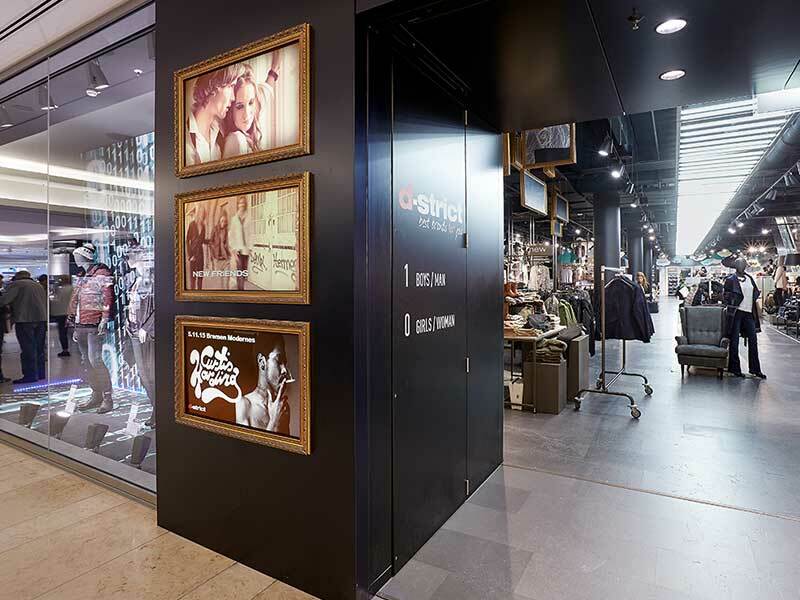 Where can Digital Signage be implemented? The use of Digital Signage is multifaceted. In addition to customer-oriented information Digital Signage is used for entertainment in waiting areas, and of course for advertisement. You can now find digital price and marketing communication in a sophisticated and customized blend of current information, news, and entertainment in all areas of daily life, such as in stores, supermarkets, home improvement stores, furniture stores, drug stores, banks, museums, bars and gas stations. PRESTIGEenterprise solutions are in use at renown companies, such as Edeka, Carrefour, Dodenhof, Douglas, Sixt and Deutsche Telekom stores. Imagine you own 100 subsidiaries with combined 800 displays, scales, and printers. You’re located at the headquarters of a commercial enterprise and are planning the price and marketing communication for all subsidiaries. Your weekly advertisement is to be bolstered with targeted, on the spot advertisements. You want to make sure that the corporate design of your enterprise is adhered to. Does this sound like a real challenge? This is child’s play with PRESTIGEenterprise software. Security: By implementing hierarchical security levels you ensure that any changes made can only be undertaken by authorized persons. Cost savings: Save on the costs of printing and on the man-hours spent on daily poster prints. 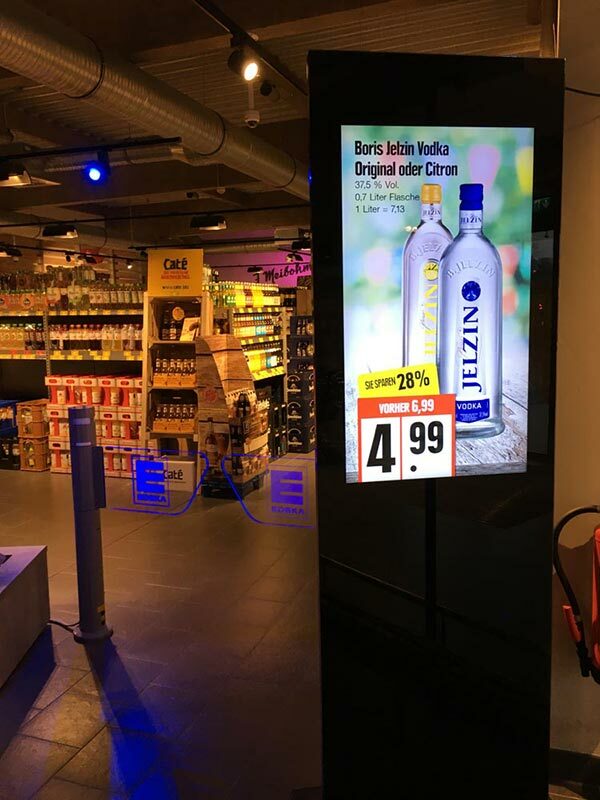 Digital Signage networks are able to distribute both global content to the entire network as well as local content to invididual sites within a few minutes. This requires a fast connection to a central network management system, which is possible via DSL or ISDN. In this way up to date content is always at hand, regardless of whether prices or product designs have changed. Digital Signage stimulates customer attention. Animated content is 5 times more effective than inanimate advertisement, such as posters. This is due to human basic instinct and is a deciding factor in the highly positive response to Digital Signage solutions. Digital marketing shortens the perceived waiting time and satisfies the need for information by customers. In comparison to other marketing media Digital Signage is accepted very well by customers, visitors, and guests. Up to date content entices your costumers to always look for your Digital Signage solution and to notice commercial content more often. Commercials evoking emotions elicit the desire to buy a product much more than just a simple picture. 70% of customers’ decisions to buy a product are made at the PoS. Increase your sales with target-oriented purchase impulses. PRESTIGEenterprise enables you to customize advertisement based on the different needs of your varying customer groups. Address stay-home moms who go shopping mostly in the morning differently than singles who visit your store more often in the evenings. PRESTIGEenterprise allows you to react quickly and to easily design new layouts. Marketing content must often be extensively edited by marketing agencies. Just make your own layouts instead. PRESTIGEenterprise’s user interface is intuitive to use. Basic training suffices so you and your employees can design and edit your own layouts. PRESTIGEenterprise’s Content Management System provides different users the ability to work on and change different program units due to a differentiated hierarchy and rights management. In this manner you ensure that an marketing department personnel can work on different program units for the entire Digital Signange network. For instance, employee A could be working on “Brand-Building Product Information”, employee B on “Latest Sales Promotions”, while employee C works on “News and Specials”. At the same time the program unit “Local Sales Offers” could be changed for your own subsidiary by appointed subsidiary managers. With conventional signs and posters costs are incurred each time content changes – costs for new design, printing, and work hours. With Digital Signage the changed content is uploaded electronically, practically without any additional costs. The sinking prices for LCD monitors make Digital Signage increasingly attractive.